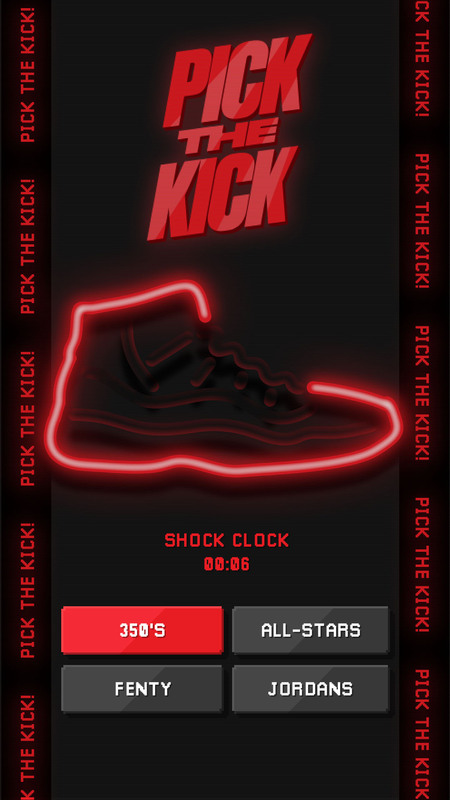 This pitch intended to bring an immersive digital in-store experience to engage users with global sneaker inventory. 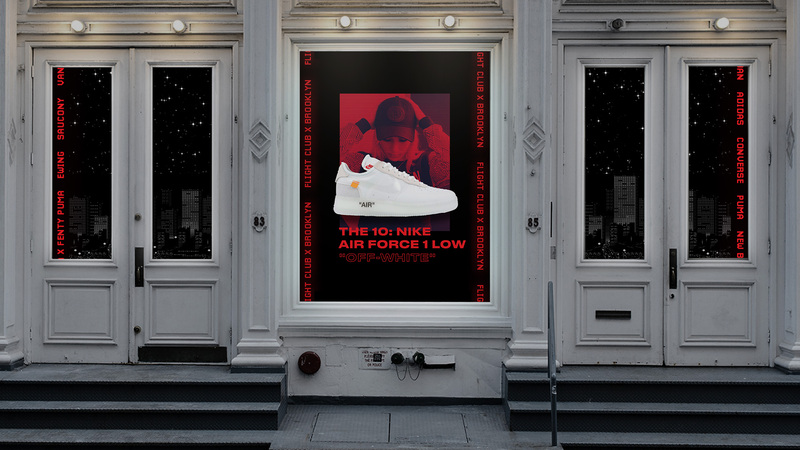 The creative solution boiled down to a unique, and memorable non- skeuomorphic sneaker wall experience for Flight Club. 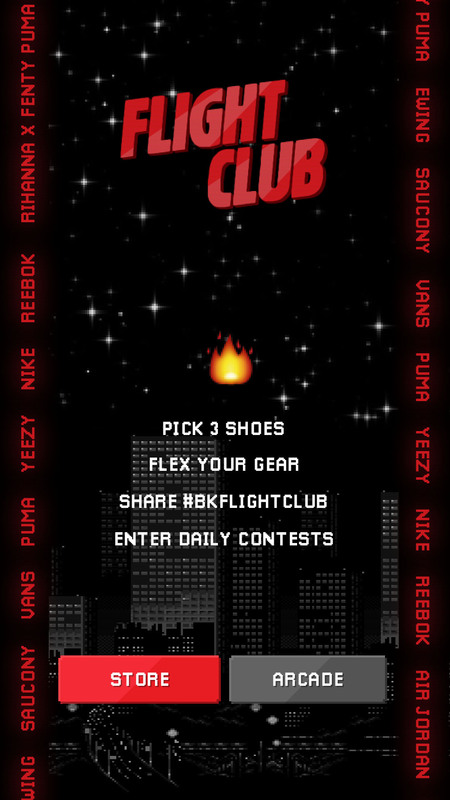 Custom interactive screens create a fun and engaging way to explore the world of Flight Club. I art directed and designed explorative and gaming interactive ideas and while working closely with motion designers to make this experience tangible. 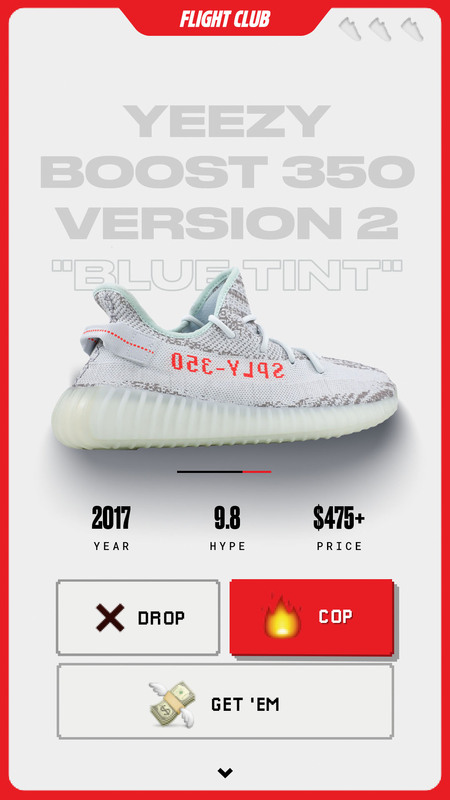 This is a Pitch to bring an in-store immersive digital experience to engage users with global sneaker inventory. 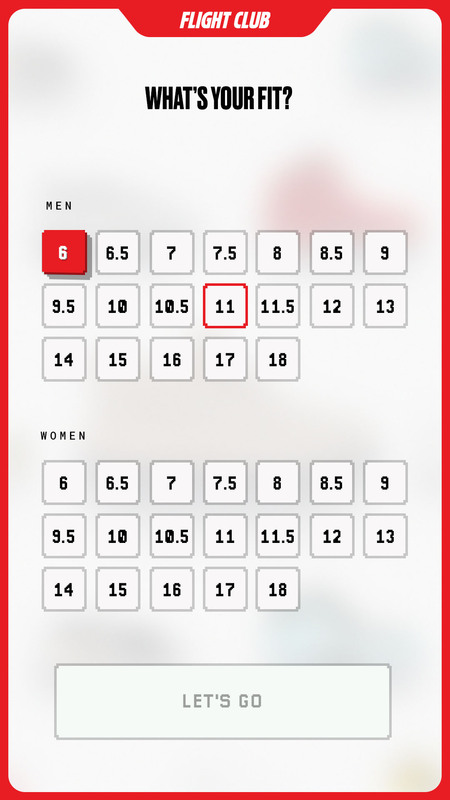 The user is first asked to select their size to customize their browse experience. 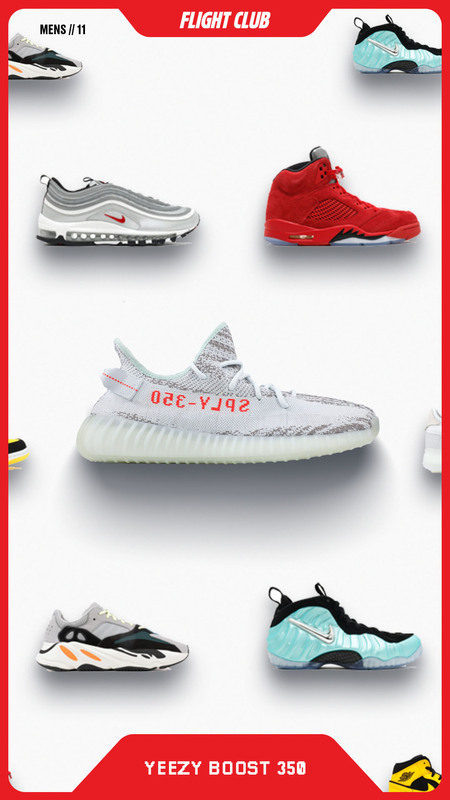 Then they move into the honeycomb array of Flight Club's global inventory. 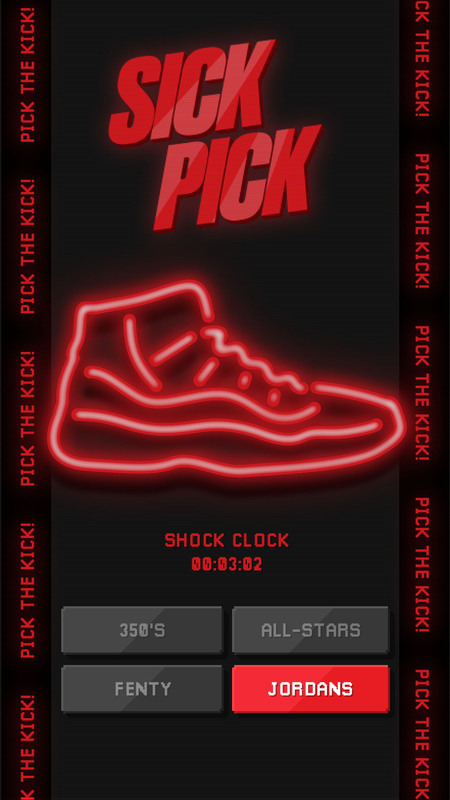 Once the user saves a sneaker they like, they are presented with a mini game. 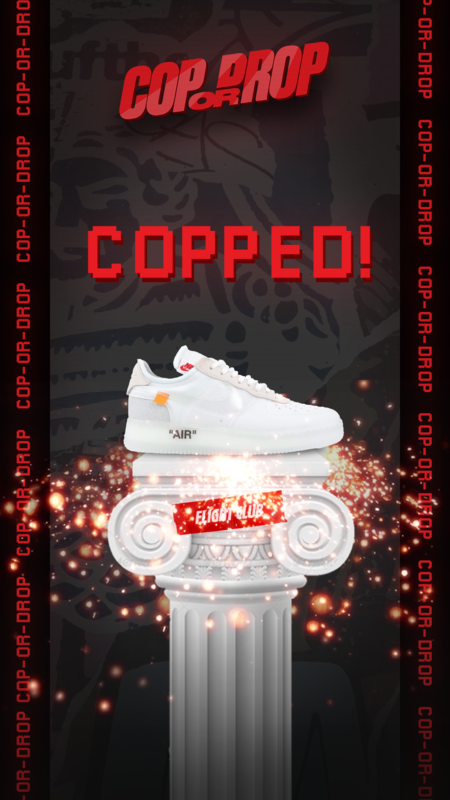 The cycle of 'coping' sneakers repeats 3 times until the user has completed their sneaker profile. 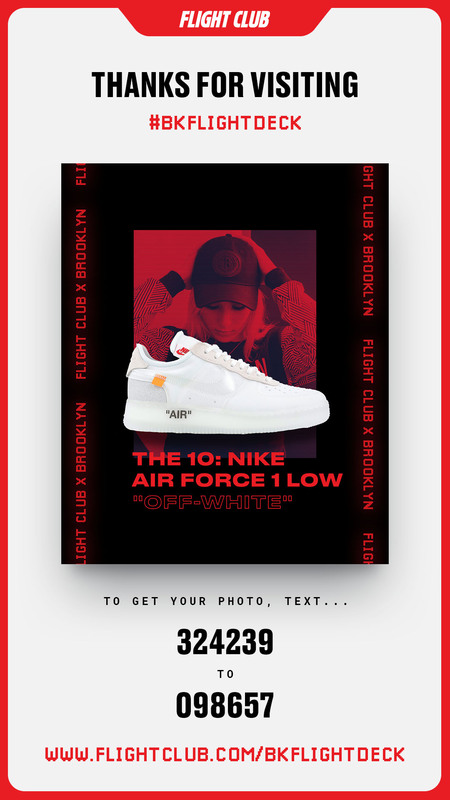 They then take a selfie style photo and receive a text notification with a custom social post of their 3 sneaker selects. The main interface uses a honeycomb array similar to the Apple Watch. It affords us infinite virtual space in a restricted physical space. Furthermore it provides an intuitive design that can be applied to both gestural and mechanical navigation models. The main interface uses a honeycomb array similar to the Apple Watch. It affords us infinite virtual space in a restricted physical space. Furthermore it provides an intuitive design that can be applied to both gestural and mechanical navigation models. 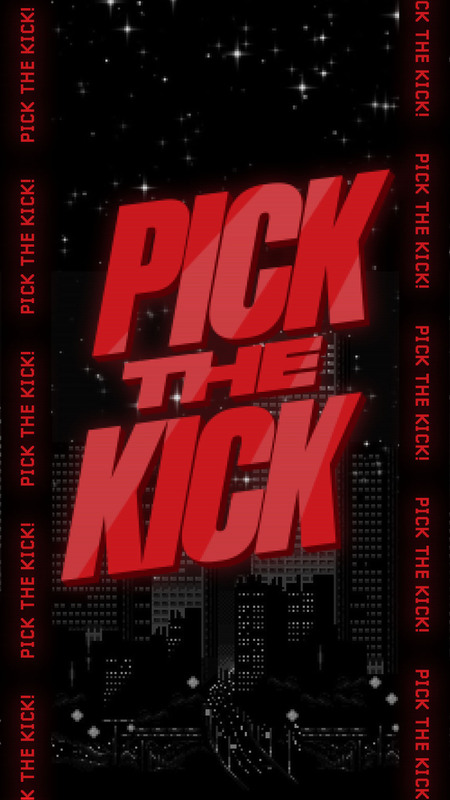 These are fun data capturing games that help collect insites on popularity, depth of sneakerhead knowledge and winners get special upcoming sneaker or swag release information. 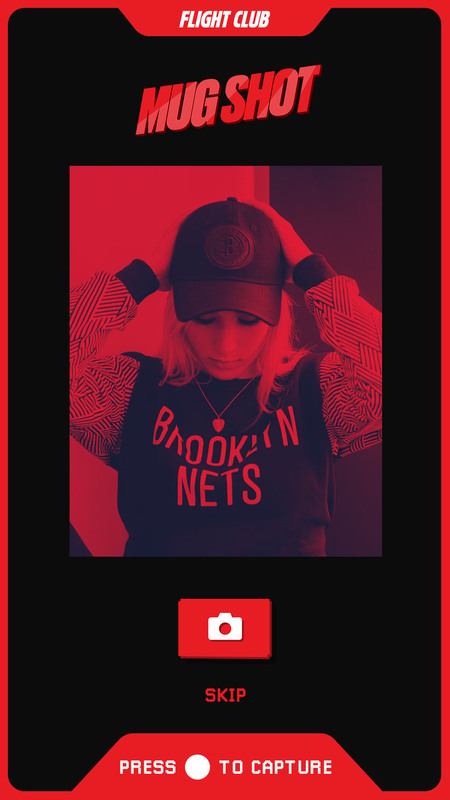 A generated shareable video asset showcasing the user’s Flight Club selfie and their Flight Deck Selects would be sent to users via text.